If you have been looking for ways to save money and be more eco-friendly as you clean your home, look no further. 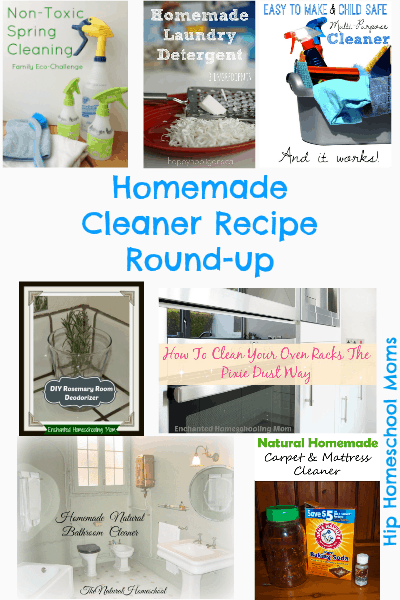 Here we have put together an amazing round-up of homemade recipes that will not only make your home beautifully clean (because they work so well), but they will also save you money. Click on the image below to order Young Living products.